D&S Towing & Recovery is a Kamloops towing company that offers auto towing and scrap car removal services and sells used auto parts. D&S Towing & Recovery tows cars, trucks, RVs and recovers 4x4s. We provide light and mediuum duty towing and long distance towing. 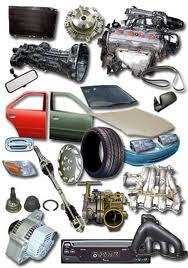 D&S Towing & Recovery pays cash for junk cars and we offer free scrap car removal services in Kamloops. D&S Towing & Recovery offers discount auto parts — for domestic and imported vehicles — from engines, trannys, windows, alternators, starters, drive shafts to body parts.